NORTH BAY — Citing its recent use in catching drivers passing school buses in Orillia, North Bay Police Services have purchased a helicopter. The Airbus H-125 is a high-end helicopter used throughout the world for law enforcement, firefighting, and light military combat. When not being used to track down “tailgaters and shoplifters,” Lawrence says the helicopter will be available for shows and festivals like Summer in the Park. The price tag for the new chopper is $5.1 million. 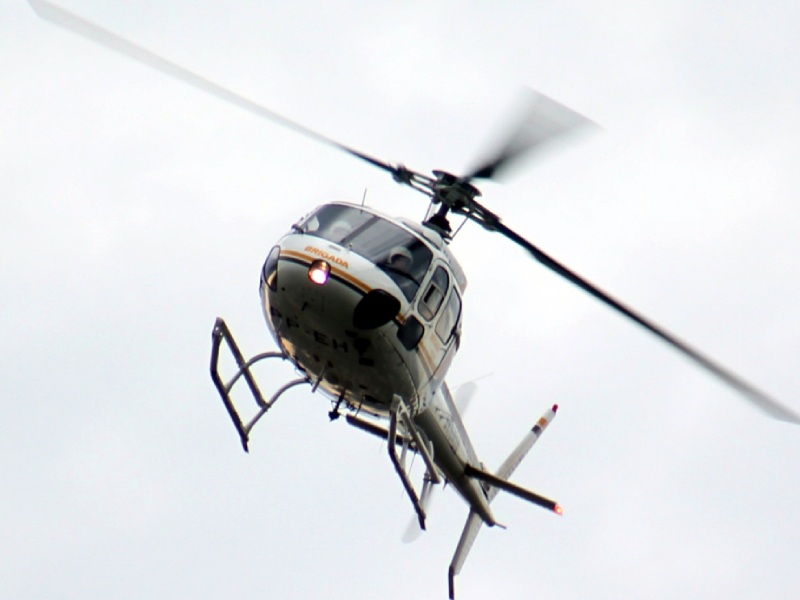 Lawrence says that ultimately, the full-equipped H-125 will make the city a better place.